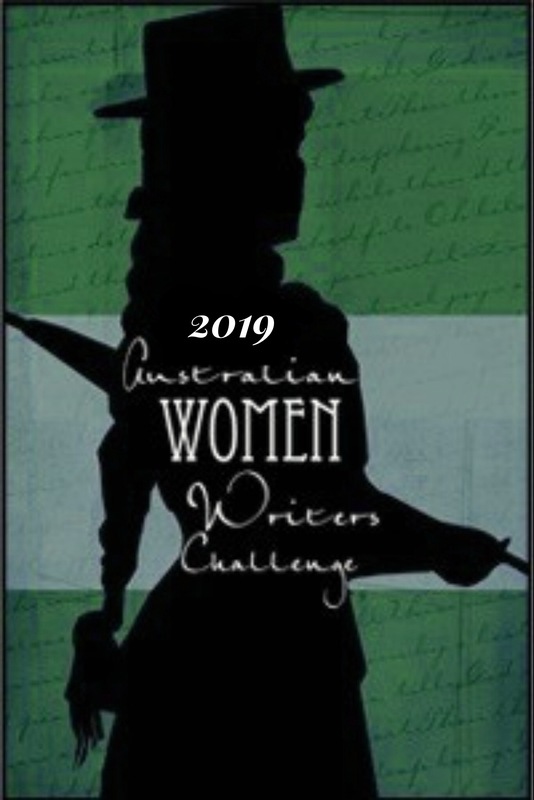 We aim to collect all the reviews written by participants of the Australian Women Writers Challenge so they can feature in our searchable database. If you’ve written a review, tell us about it in the form below. If you’re looking to sign up for the challenge, please visit the Sign Up Form here. Please note: this form is still in beta. If you find any bugs, please let us know (techsupport@australianwomenwriters.com)!